Nalla Naal is a 1984 Tamil Indian feature film directed by R.Thiagarajan.Music By : llayaraja It stars Vijayakanth,Thyagarajan, Jaisankar, Nalini, Viji, Thengai Srinivasan, Pushba Latha and other in the lead roles. 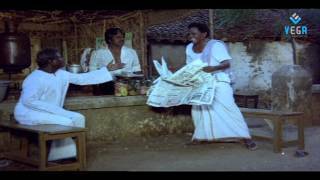 Watch superhit full movie HD Uzhavan Magan is a Indian Tamil film, directed by R. Aravindraj and produced by A. S. Ibrahim Ravuthar. 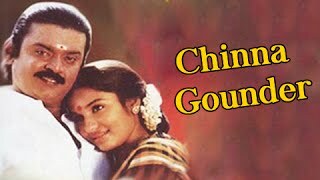 The film stars Vijayakanth, Radhika, Radha and Radha Ravi in lead roles. The film had musical score by Manoj Gyan. NEETHIYIN MARUPAKKAM Vijayakumar, sole support of his family, falls in love with Jamindar's daughter and marries her against the objections of her father. 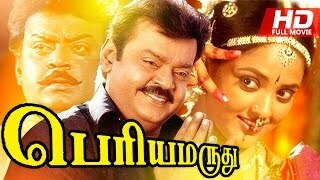 Cast:Vijayakanth and Radhika. 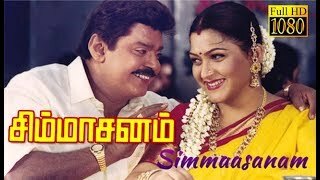 Ezhai Jaathi is aTamilPolitical drama starringVijayakanthandJayapradain the lead roles.Prabhu Devaappears for a dance sequence along with Vijayakanth.